Now booking: Feb 25 - April 12 2019 (7 weeks). Fee is €154. €40 deposit required. 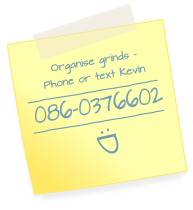 We provide tuition and grinds for leaving cert, junior cert and third level students in mathematics and other subjects. 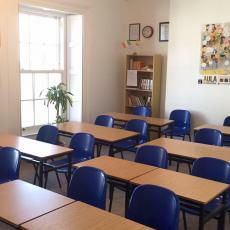 We are situated at 3 Mary Street, convenient to all of Wexford's secondary schools. Our classes are small, interactive and fun, and provide an effective environment for students to improve their academic skills. Maths grinds Project maths Online solutions Grinds teachers in Wexford, New Ross, Enniscorthy, Rosslare, Gorey, Kilmuckridge and Barntown. The South East Learning Centre teaches Leaving certificate intensive courses and provides private tuition (aka grinds) in maths for leaving certificate.